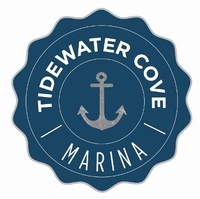 Join the Greater Vancouver Chamber of Commerce Ambassadors on the docks at Tide Water Cove Marina. 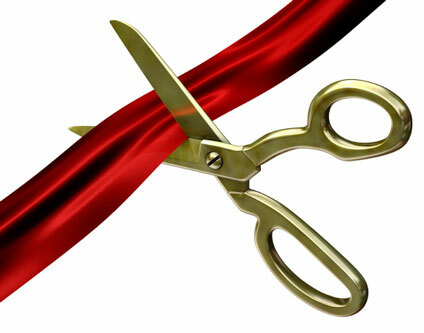 The ribbon cutting ceremony celebrating National Safe Boating Week will begin at 4:00pm. Tide Water Cover Marina is Vancouver's newest marina which offers 40' to 110' slips. It's sure to be a lovely day on the river to tour the marina and enjoy some light refreshments. See you there! Open House 3:30 p.m. to 4:30 p.m.